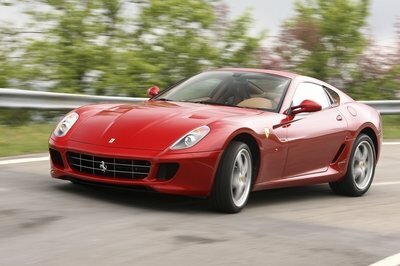 When it comes to making cars there are lots of countries that are known for creating incredible machines. The Germans do sport and luxury, the Italians do the supercar thing, and nobody makes a truck like we do in America, but with the exception of Spyker, the Netherlands doesn’t really have any presence in the automotive space. Now a new company called SIlvermine is entering the market with a car called the 11SR. A mid-engined track toy, with a focus on light weight, the 11SR is going to help put the Dutch on the map in the performance space. The car is still far from complete, but Silvermine has released some new details on the car’s exterior and drivetrain. A flat-six engine from Subaru is providing the thrust, and the new body is a nice combination of classic lines and modern touches. To see all the photos and get all the details we currently have, you’ll have to continue reading after the break. Unlike the majority of cars, the exterior of the 11SR was designed after the car’s running chassis had been constructed. 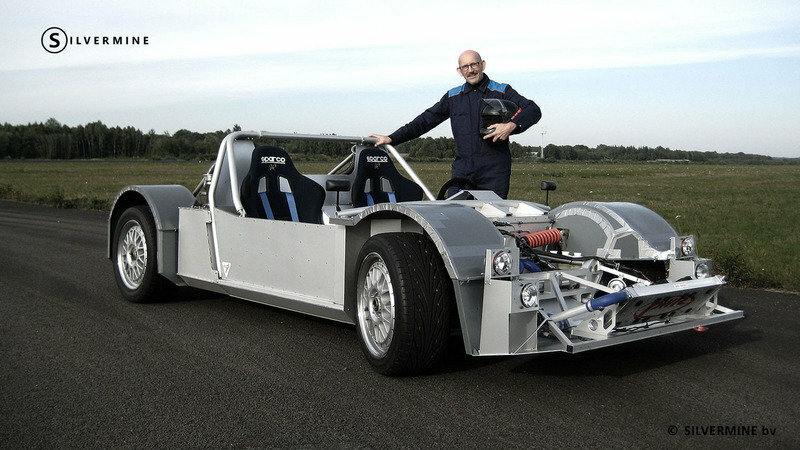 Rather than find a way to fit components inside of a designer’s shell, the two designers, brothers Marco and Andries van Overbeeke had to create a shape that would fit over a car that was already built. The design itself instantly evokes thoughts of classic racers, while this was partially intentional, a large reason for this is simply how the brothers used the chassis underneath to create their new shape. 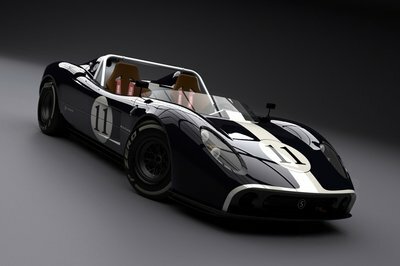 By focusing the edges of the body around the hard points of the car underneath, the 11SR is supposed to appear as though “the body drapes on top of the hard exposed chassis like a silk dress.” Like those early race cars from the 50s, this machine is a picture perfect example of function begetting form. It is not the prettiest car I have ever seen, but it is far from ugly. To help show off a bit of the engineering work that went into the chassis of the 11SR, the rear features exposed sections. The gear lever mechanism, engine bay and adjustable suspension are all visible under the “tailgate” of the car. There is very little interior to speak of in the traditional sense. The cockpit of the 11SR so far is completely functional with no extraneous parts or amenities. A pair of stiff racing buckets sit inside the metal shell, with the driver having little more than the steering wheels, gauges and manual shifter within reach. It is a testament to this car’s purpose a true track machine. 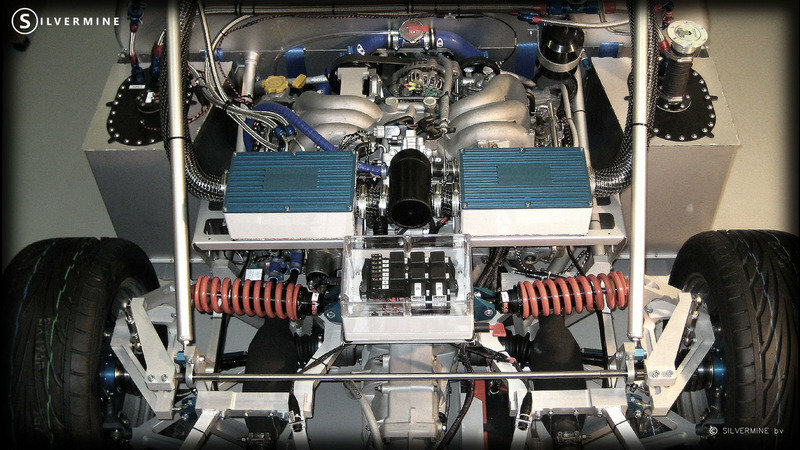 Powering the 11SR currently is a 3.0-liter11 flat-six boxer engine that was sourced from Subaru. It is functionally identical to the engine that Subaru used in Legacy and Outback models during the 2000’s. Currently, the horsepower is sitting at the stock level of 225, but Silvermine is promising that production models will hit the road with 325 rampaging ponies under the bonnet. 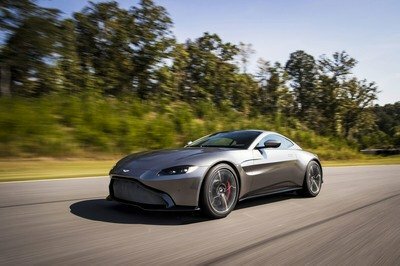 There is no word on how that power increase will be obtained, but some sort of forced induction would be the quickest and most cost efficient way to boost the horsepower ratings of this engine. 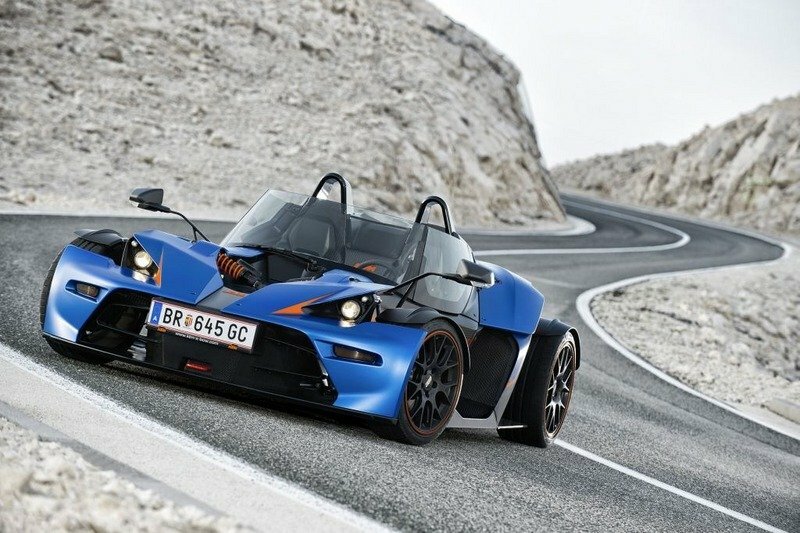 If you want an open-top two-seater that will destroy track records with ease, Radical will be happy to sell you one of its new SR3 RS models. Radical has long been the tool of choice for track-bound speed enthusiasts. It is the ultimate combination of aerodynamic handling ability, light weight and peppy engines. Powering the Radical is the engine from a Suzuki Hayabusa motorcycle, that means a 1.34-liter four-cylinder with 210 horsepower and 130 pound-feet of torque. 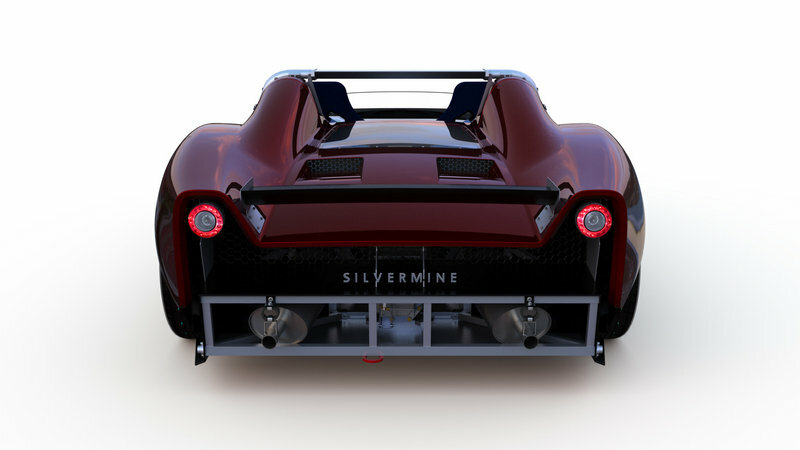 That doesn’t sound like a lot, especially compared to the 325 horsepower Silvermine is aiming for, but the Radical only weighs 1,256 pounds. That means the zero to 60 mph sprint is over in about three seconds. If Silvermine is aiming for pure speed around a track, this is the benchmark it needs to be aiming for. If you are looking for less of a track-focused machine, and instead want a stylish and (barely) road legal toy that will still dominate the track but offer plenty of back road thrills, the KTM X-Bow GT may be what you are looking for. 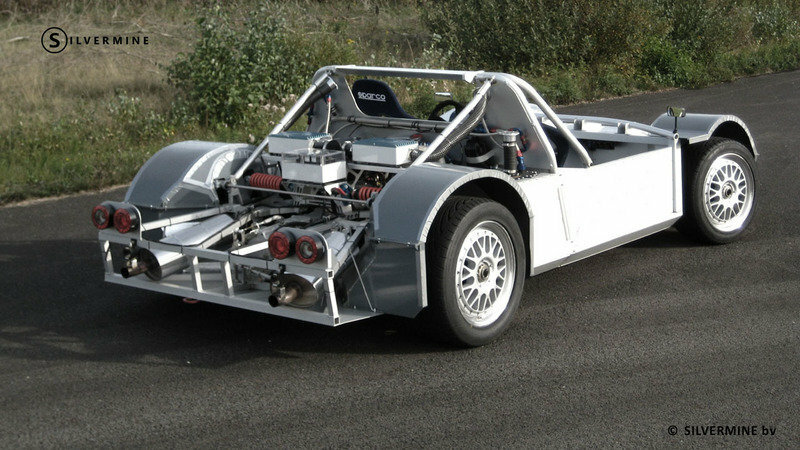 In terms of weight an power it lines up much more closely with the 11SR than the Radical. The KTM gets its motivation from a 2.0-liter TSFI four-cylinder that it borrowed from Audi. In this tune it is good for 281 horsepower and 309 foot-pounds of twist. The zero to 60 run happens in 4 seconds. 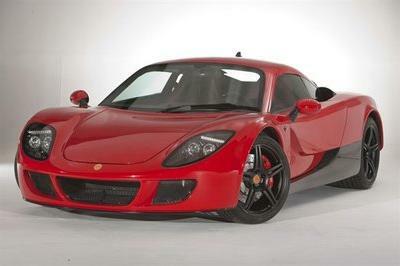 Speed like that is less "supercar" than the Radical, but still impressive. Will the KTM’s higher level luxury trimmings and slower speed mean that it falls behind the Silvermine in track times? Only time will tell, but I don’t think that KTM is too worried; yet, anyways. There is a still a lot that we don’t know about the Silvermine 11SR, but with what details the company has shared I feel it is safe to say that this car will have some impressive performance. Currently, the project has a goal of early 2015 for final assembly of body panels, so it is likely that we may see a final production model before summer. 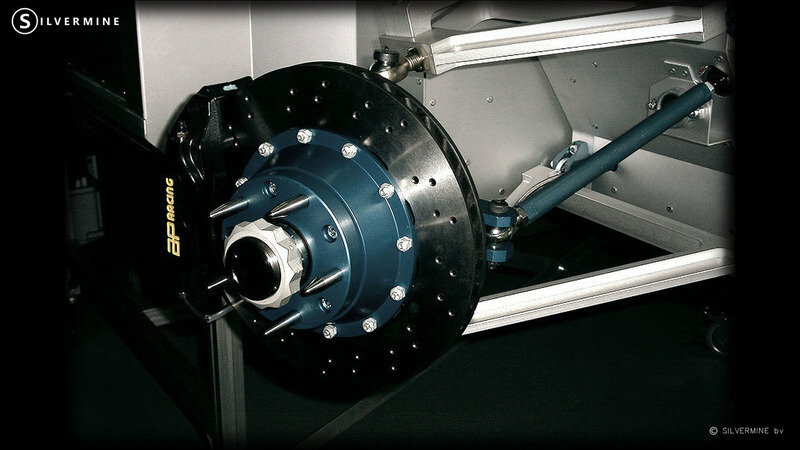 I love the engineering and drive that comes from someone who is building a new car from the ground up, but I do sometimes worry about things like quality, production timeline targets and pricing, but Silvermine seems to have its act together. If all goes according to plan, there will be a toy screaming across local tracks the world over very soon. And it will be Dutch, no less. 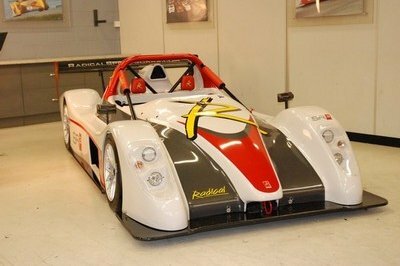 Currently, a small company in Overdinkel (the Netherlands) is developing a brand new race car: the Silvermine 11SR. 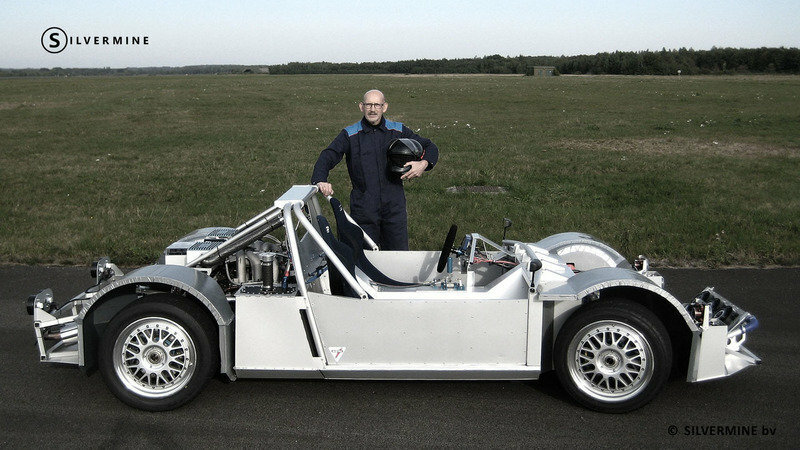 Van Rouendal named his creation Silvermine 11SR. He constructed the complete prototype chassis, bearing the codename 11P, in his own garage. 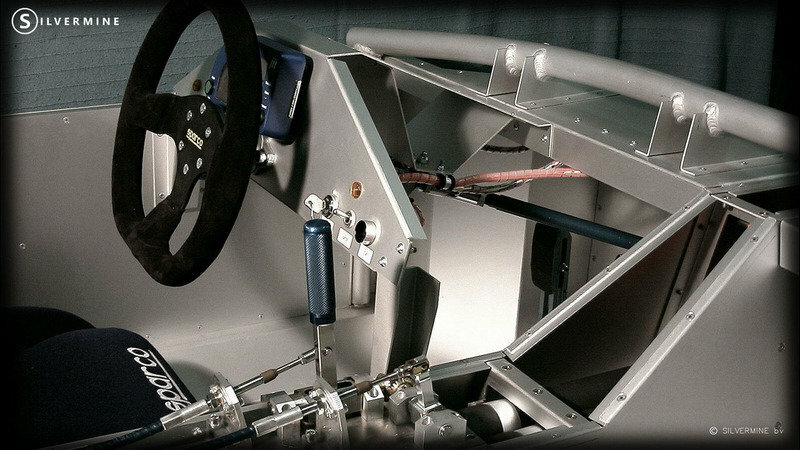 The unique chassis has been developed from the ground up and was completely designed in CAD. 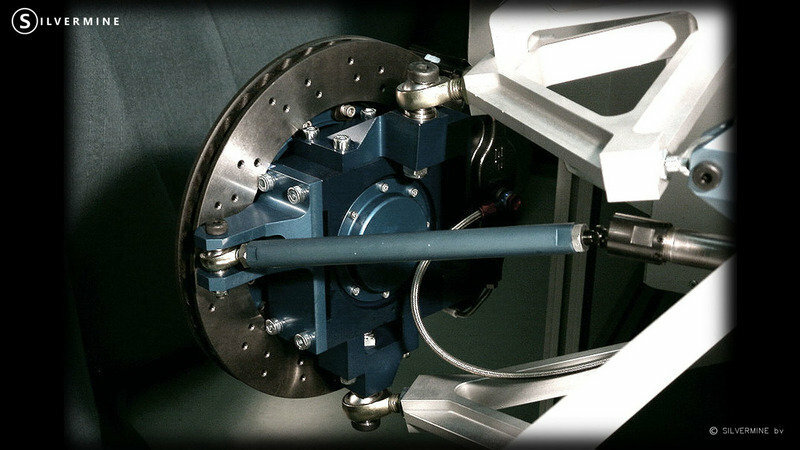 A large number of components have been designed in-house: the suspension, adjustable wheel geometry, sub-frames, roll-over structure, central cell featuring sandwich construction, coil springs, uprights, gear change lever and mechanism, handbrake, pedal box. Many off-the-shelf parts were customized by suppliers to the car’s unique specifications, including wheel rims, fuel cells , exhaust system and radiator. The prototype is propelled by a Subaru six cylinder 3.0 litre boxer engine developing 225 HP, and has already completed its first test sessions and high speed runs. 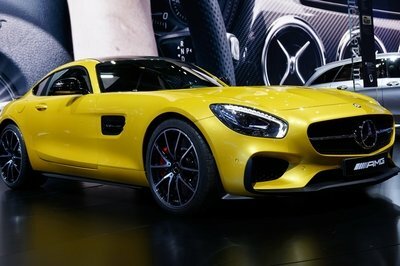 The production model will feature an engine with an increased output of 325 HP. The only thing the car was missing, was a body to protect its internals and embody the 11SR’s character. The brothers Marco and Andries van Overbeeke – both freelance industrial product designers specialized in automotive design – are responsible for the exterior design. In 2013 they were specially commissioned to develop an exterior design to suit the finished chassis of the 11SR. At the moment the design process is being finalized and production plans will be made in the next few months. Silvermine aims to produce and assemble the first body in 2014. The 11SR is the product of skilled engineering and passion for cars: a combination of the man who built his vision of a race car and two brothers who designed the bespoke body. In the next months Silvermine will reveal the body of the 11SR together with more detailed specifications. After finishing the exterior design of the 11SR body, a new phase has started: preparations for production, keeping the product true to the design, and fitting it all to the chassis. To start with the second item, the ’plug-mould-product’ production method was selected, in order to produce an exact ’copy’ of the exterior design. Complex 5-axis milling of plug parts will be performed, resulting in a 100% file-based model. Multi-part moulds will be taken from the plug and joined together, to produce the complex exterior shape with no compromises regarding undercuts or mould release limitations. Then there’s the challenge of designing and producing hinges, locks, brackets for things like headlights and gas springs, and "hard points" in the body parts to connect it all. Last but not least, a scale model of the body will be produced, for evaluation of the body shape and study of production details.